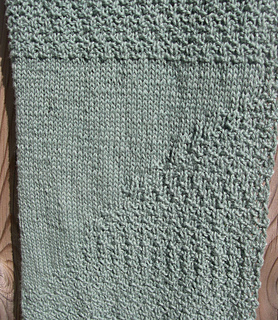 One size: Approximately 60" (155cm) long by 12"(30cm) in width. 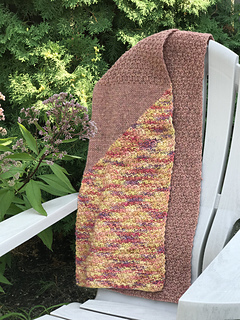 Fissure, like life, is flexible: adjust the yarn type and weight and gauge by choosing a needle two sizes larger than called for and create a design all your own. 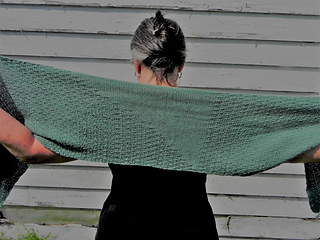 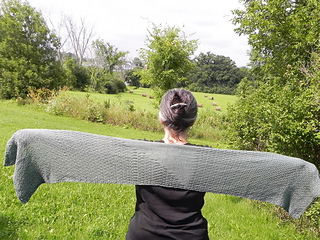 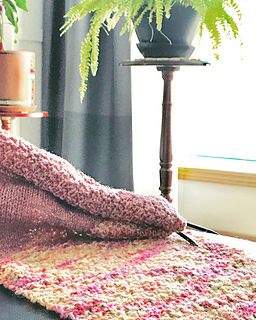 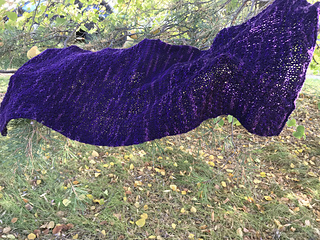 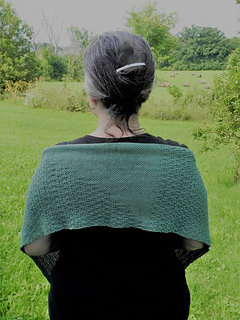 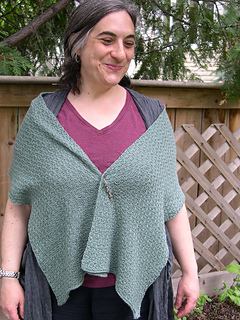 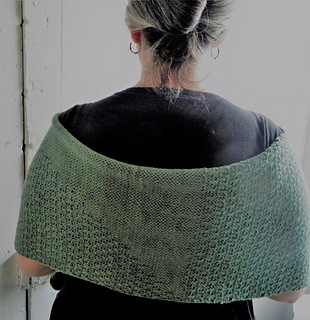 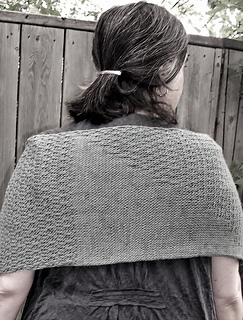 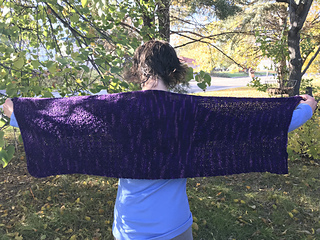 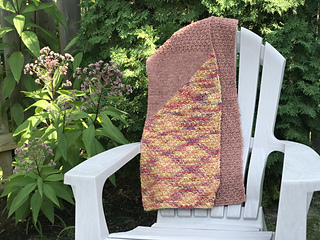 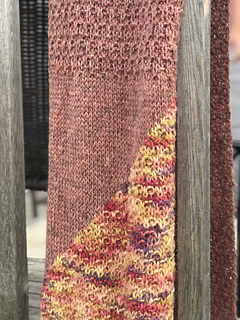 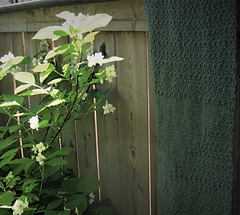 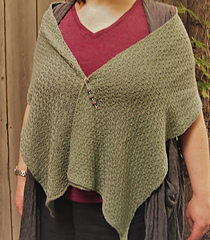 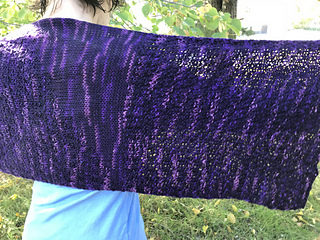 With approximately 400 yards (366 meters) of DK weight yarn and size 8 (5mm) needles, the shawl measures approximately 60” (155cm) long by 12”(30cm) in width.